Remember, remember the 5th of November! While the origins of Bonfire Night and Guy Fawkes Night are somewhat darker than the brightly coloured celebrations that occur throughout the UK every year, that doesn’t stop people from all ages getting out and having fun on the 5th. Bonfire Night in London always promises to be a night to remember, whether you take your whole family, a few friends or just your significant other. However, it is a good idea to know when and where the best activities are being held in London this year, so that you can make the most of your time throughout the day. Here’s our guide to a few of the best and biggest displays you won’t want to miss this Bonfire Night in London. Join other families at Southwark Park for the 13th Annual Bonfire Night celebrations. Get the best seat in the house by arriving there early, as the event attracted a whopping 33,000 people in 2014, so this year’s is expected to be even bigger. Gates open at 5pm, with last entry at 6:30pm, and guests can enjoy family entertainment, food and drink until the event closes at 8pm. While tickets for this event are free, they will need to be booked in advance! Tickets are available to Southwark residents from Monday 3 October at 10am. Tickets are available for to non-Southwark residents from Monday 10 October at 10am. 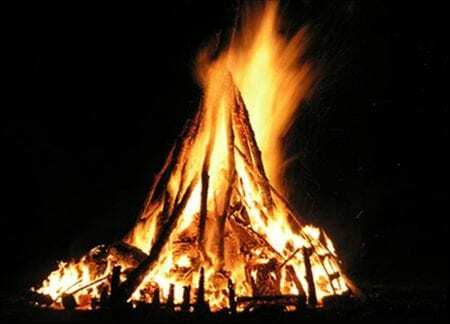 The Roundwood Park Bonfire Night celebrations are an annual event hosted by the Brent Council. Families can also enjoy a funfair, food and drinks stalls while they wait for the festivities to start. For the children, there is a separate, smaller fireworks display – perfect for those with early bed-times! The larger display is designed to end the evening on a high. This year’s event has been moved to Wembley Park on 6 November 2016. For additional information and tickets see here. The Blackheath fireworks show is one of the biggest free shows in London. Hosted by Lewisham Council and coming with a full funfair, food stalls and bars, this event is certainly not to be missed. The funfair is open from 12pm, with food and drinks stalls open from 5pm, making for a full day of fun. Those only looking for the fireworks will want to get there before 8pm, as that is when the show starts. While the event itself is free to attend, the event relies on donations of good will so that it can continue to produce spectacular shows that are free for all. For additional information see here. Wanstead Flats is known for its pyrotechnic shows, with previous years showing Disney-esque levels of skill, where the fireworks were choreographed to accompanying music. The gates open at 5:30pm, with the event and display itself starting fairly on at 6:30pm. This event does not permit attendees to bring personal fireworks, sparklers, glass bottles or alcohol. Dogs are also not permitted at this event. Both Wimbledon Park and Morden Park boast fantastic fireworks displays with two different themed performances appearing at each venue. The 6:45pm performance ‘Magic’ is more suitable for young children, whereas ‘All Around the World’ is performed at 8:30pm and suits a wide age range. The venues offer unobstructed views and gorgeous settings, as well as a funfair, refreshments and stalls open until 10pm. Children aged 4 and under go free. Wimbledon Park – Thursday 3rd November near the athletics track. Morden Park – Saturday 5th November in the middle of the park. For tickets and additional information see here. 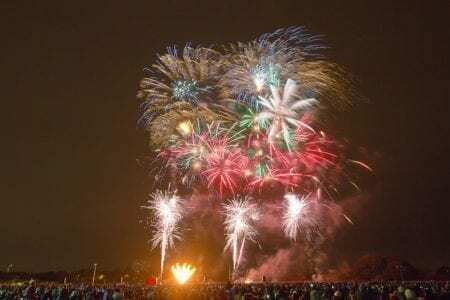 The Crystal Palace Park fireworks celebration is one of London’s oldest running shows and provides two different shows for both the kids and the parents to enjoy. The earlier display is less noisy for the little ones, while the main display kicks off a little later and promises to be spectacular. A number of food and drink stalls are also available to keep you content while you wait. Gates open at 6pm, with the children’s show starting at 7pm. The gates close at 8:15pm to prepare for the main family show and display at 8:30pm. Please be aware that sparklers, alcohol and dogs (excluding assistance dogs) will not be permitted at the event. Infants (children 2 years old and under) can attend for free. In addition to the stunning display at the end of the evening, the Alexandra Palace Bonfire Night celebrations in London boasts a whole range of family entertainment. From a parade to food and drink, from ice skating to a gigantic bonfire lighting up the lower field, Alexandra Palace has it all. The Beer Festival is an ideal source of entertainment for those of drinking age, kicking off at 4pm on the Friday and 3pm on Saturday. This immense display attracts over 50,000 visitors at each event, so be sure to book your tickets early to avoid disappointment. The fireworks display itself boasts unrivalled panoramic views of London. It promises to ‘light up the evening sky, making the 2016 show an unforgettable experience’. The fireworks display also has an ‘epic laser show’, making it fun for all involved. Gates open at 4pm with the display starting at 9pm on Friday, and at 3pm with the display starting at 8pm on Saturday. Children aged 10 and under go free, although tickets must still be ‘booked’ for them. What? – A traditional Bonfire Night parade and procession walking itself through London in a shower of sparks, performers and wonderful floats. The procession will fill the three-and-a-half mile stretch between Bank and Aldwych, starting at 11am and ending at 2:30pm. The procession has promised over 150 floats containing over 7,000 performers, where attendees will be able to experience live music, dance, acrobatics and much more. There is also a river pageant due to set off near Westminster Bridge at 8:30am, floating downriver to head through Tower Bridge at 9:25am. 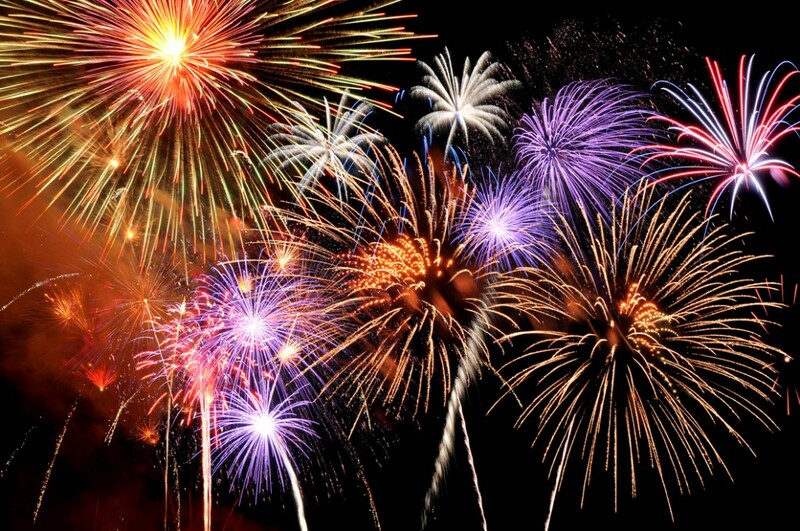 Finally, the riverside fireworks display to top it all off is due to take place at 5:15pm. Whether you’re just there for the sparkling lights, or you want to make a full day of the events occurring throughout London, there is something perfect for friends and family members of all ages. Don’t delay, plan your Bonfire Night in London today!